Founded by Jim Clark, Mr. Rehab will continue operating as standalone subsidiary, providing sewer cleaning, inspection and rehabilitation services. 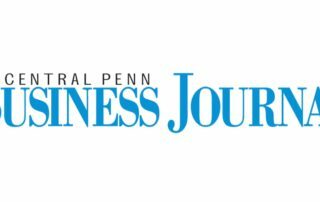 The award-winning business newspaper of record for Central Pennsylvania covers the acquisition of Mr. Rehab Sewer System Rehabilitation. ISG is an investment platform formed by Juniper Capital Management, ORIX Mezzanine & Private Equity, and LionsWing Capital Partners LLC. 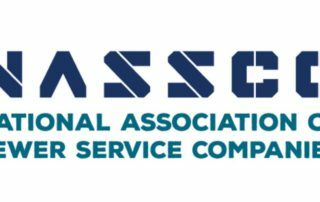 Members of the National Association of Sewer Service Companies select Tim Vivian to lead the organization.